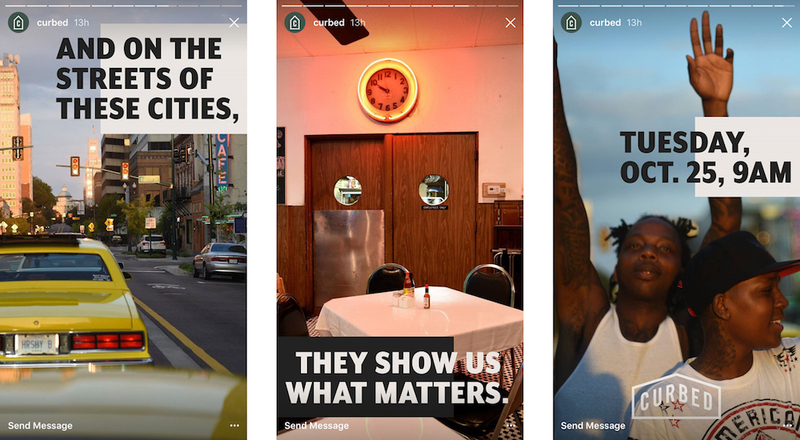 The Vox Media Storytelling Studio is just under four months old and since its official launch in July, the team has produced five editorial projects for the organisation's brands, including Vox, Eater and Curbed. 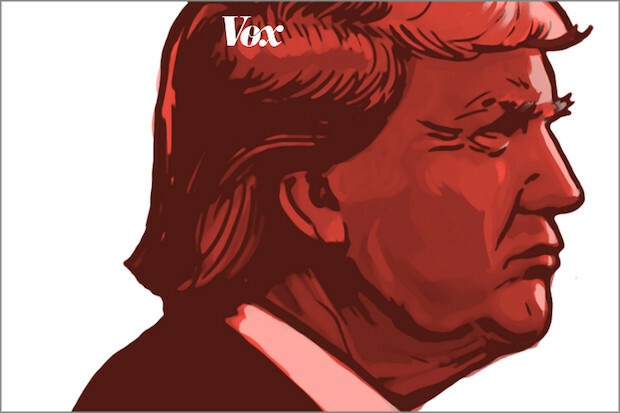 The first project to come out of the Storytelling Studio was based on a Hillary Clinton interview conducted by Vox founder Ezra Klein, which became a multimedia package containing an essay, an annotated transcription, a video and a podcast. Most recently, the team worked on a piece for Curbed, a longform complete with video, visuals and interactive elements to showcase the 10 streets that define America. The Storytelling Studio is a mix of journalists, designers, engineers and product managers, who work under the umbrella of Vox Media's growth and development department in editorial, as opposed to the product division. Their aim is to produce multi-platform stories, shaped by experimentation with new formats, design and consistent user-testing. "I feel like all the projects we work on are like people, they all have their own origin stories, their own fears and hang-ups, so in every process there is something different," Kainaz Amaria, the Studio's design director, told Journalism.co.uk. "Part of our mission is to have a shared understanding and expectation early on about what the goal of a story is and what the roles are, which is important for transparency and for people being accountable. "The other thing is that we want to constantly question, experiment, and test different elements within a story, so we are always trying to test one question or assumption to see if we can learn from that." The Storytelling Studio is involved in editorial projects from day one and works closely with journalists and the engagement team throughout the process, rather than getting involved when the piece reaches the publishing and distribution stage. There is no set formula for how the team decides which stories to take on, Amaria explained, and ideas can come in different ways, for example from their Slack channel where people post inspirational links. The amount of time it takes to develop each project differs, but because they have stemmed from large collaborations, they could sometimes take even more than three months to produce. "In the first months, the pendulum swung to large projects and packages and I think we want to push that back a little bit more and work on stories that may not take that much time, so we can iterate more often, learn faster and publish more often." Most of the stories that have come out of the Storytelling Studio so far have had a "narrative driven by words", she added, so one of the goals is to start tackling some different storytelling avenues, such as visual-driven narratives, stories that include audio, and pieces that can "live beyond the news cycle" and function as products or resources for the audience. "There's never a case where we're only thinking about a story on one platform, but we do think about what part of the narrative we can resurface somewhere else or how it is better suited elsewhere." For the Curbed project, Kelsey Scherer, the Studio's senior product designer, crafted from the beginning a "language" for the story that would work on the website, but that would also easily "translate on multiple platforms", such as Snapchat, Instagram, Facebook and even in a newsletter. "We always aim towards a shared understanding of what type of story we're trying to tell and who we're speaking to," Amaria said. "Once you have that you can start creating, building, testing and thinking about different platforms. If you don't understand that voice early on, then the story is less successful." There have also been takeaways and design elements that have transcended individual projects to be applied elsewhere. For example, the link that sent readers from the essay to the transcript in the Hillary Clinton piece inspired how a story for Eater was framed, allowing people to navigate between the food guides easily. This approach, which the team found encouraged people to stay and interact with the piece for a longer period, is part of "what we are trying to learn as far as how our audience is behaving, what they're responding and what they're reacting to," Amaria added. 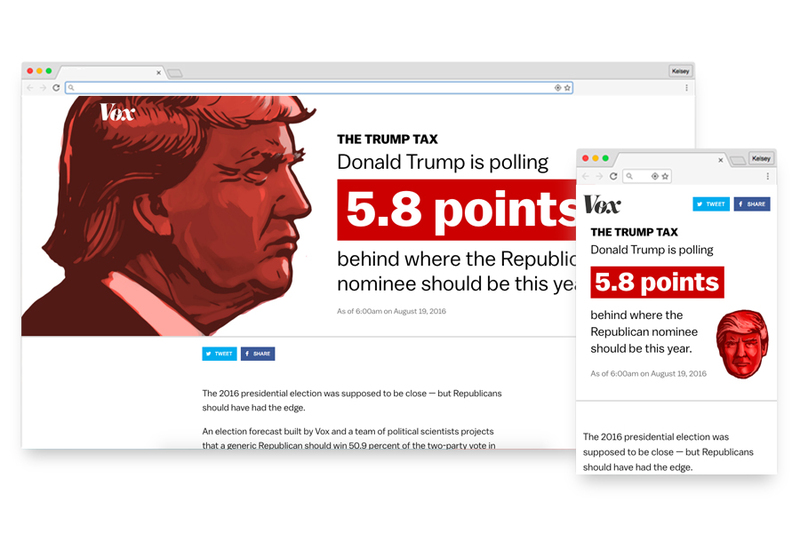 For its Trump Tax project, the Storytelling Studio looked at similar experiences created by organisations such as FiveThirtyEight and The New York Times, which were also tracking and visualising where the presidential candidates stood daily before the election. In doing so, the team noticed that people were mostly taking screenshots of candidates' positions in the polls and sharing them on social media, so they designed Trump Tax with that consideration in mind. "Part of that was simply being a consumer of this type of information, so that when you're then in the room you can say' you know what, this is how people are sharing the story so this is something we should consider when we're designing it'. "To me this is really compelling idea because a lot of people lobby for share buttons all over the story to share every aspect, but sometimes you've got to step back and say 'well maybe the audience wants to figure out on their own what they want to share'. "So if we create spots in the story where a screengrab makes sense and gets an idea out faster, then that's probably what we should do, and this is definitely something I want to continue to iterate on." The team views user-testing, something that perhaps is more often attributed to product development, as an important part of all projects. They have found that not only it helps to test the design and navigation of a multimedia story, but the feedback readers provide is more valuable when the look and feel of a piece can be experienced together with the content, whether that's text, a video or an image. "We get the best data from our users when the story is pretty close to being formed. "It depends on where we are in the process but if it's a multi-section story and we have one section developed, maybe that's a good time to user test, or if we think it's really important to see how people can flow through the different sections, then we'll make sure that content is in." Alongside the constant experimentation and using that knowledge to shape future editorial projects across the Vox Media brands, the Storytelling Studio aims to foster an environment where everyone in the organisation can collaborate and "feel like they have an equal stake in the game", express opinions and criticism, as well as "share in the collective success of a story". "I've seen situations where a designer might not be considered on the same level as the reporter or the engagement editor isn't seen the same as the editor of the story. "Each person and each piece of the puzzle is really important, because we're all working together to serve the story and to serve the audience," Amaria said.